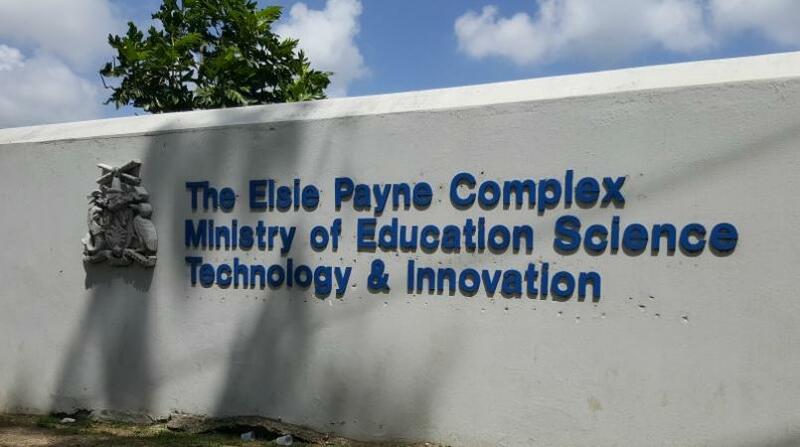 President of the Barbados Union of Teachers Sean Spencer is concerned about the lack of communication from the Ministry of Education Technical and Vocational Training over the extended closure of the St George Secondary School next week. 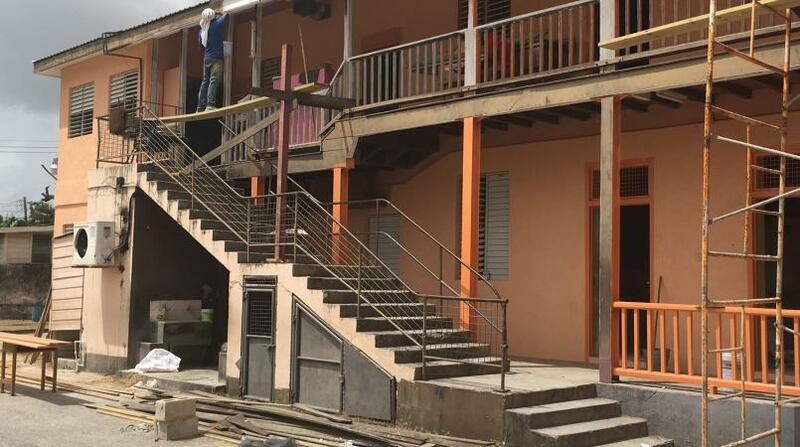 The Ministry yesterday, through the Barbados Government Information Service announced the school, located at Constant St George, would reopen on Tuesday, April 23. “The closure is to allow for extensive refurbishment work on some of the bathrooms and ceilings, as well as for paint work to be completed throughout most of the school plant. “New potable emergency water tanks are also being installed at the school to provide a constant supply of water, in the event of a water outage,” the release stated. However, speaking to the media after being re-elected president of the BUT, Spencer said he had learnt about the Ministry’s move via the GIS. “I had not a clue. So that has to be investigated as well as to what were the causes and circumstances that led to the closure. Term III, also called the Trinity Term, will last for 12 weeks. Teachers will begin on Monday, April 15, while students will be back in the classroom on Tuesday, April 16. 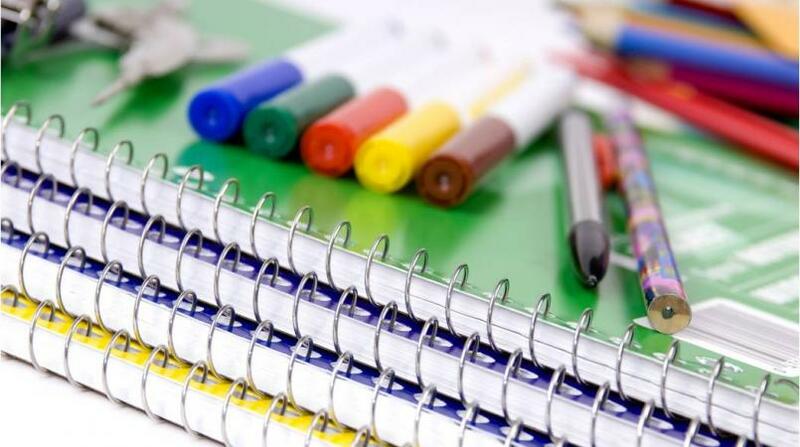 The term will end on Thursday, July 4, and Friday, July 5, for students and teachers, respectively.